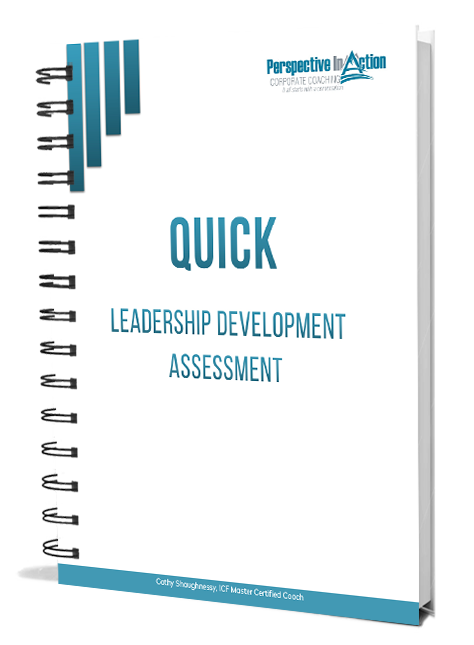 When I asked coaches to recommend coaching books for their peers, I had no idea I would trigger such a response! Did I mention that coaches are awesome?? The suggestions keep pouring in. There were 44 in my last post. 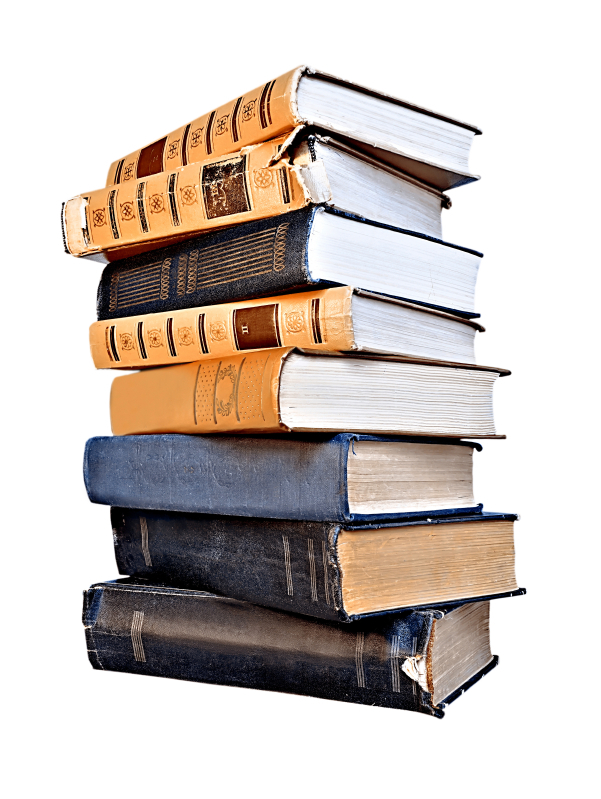 Here are 8 more coaching books recommended for coaches, by coaches. I’ve included links so you can find them quickly. Enjoy! So, you’ve got a few more titles to take a look at. Happy reading! You know I am a big fan of continuous learning. Picking up a book is a great place to start. 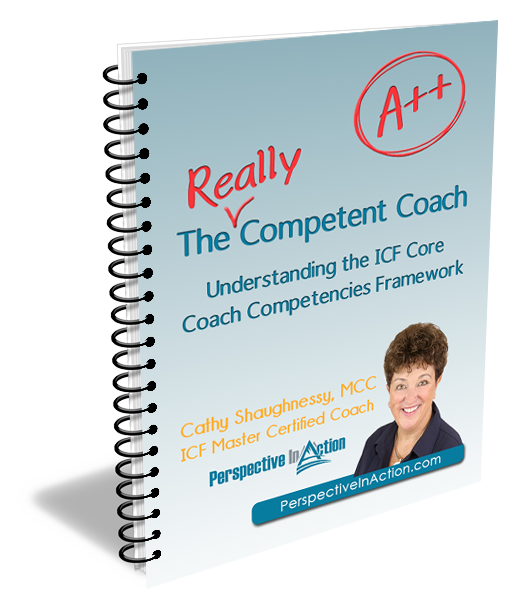 Oh, and if you are interested in learning how to apply the International Coach Federation Coach Core Competencies, grab a copy of my ebook The Really Competent Coach. And now, over to you. 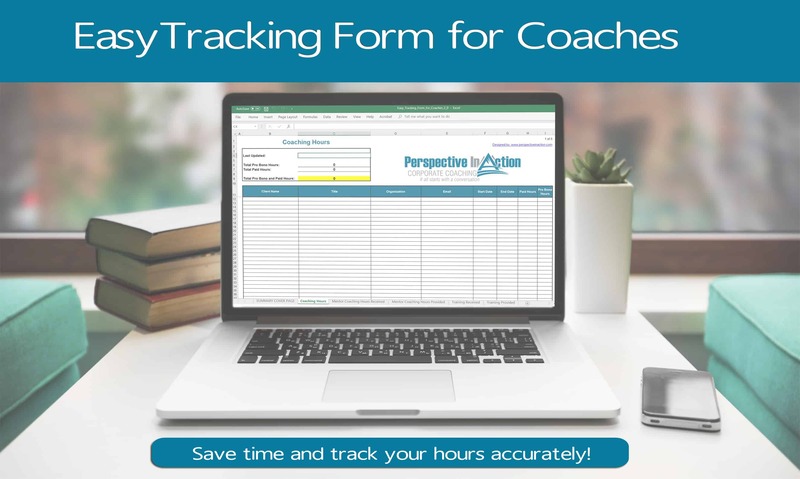 Share your book title recommendations and your thoughts on coaching books you’ve read. Use the comment box below. 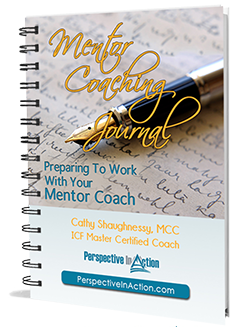 Your coaching colleagues would love to learn from your experience!! As you can guess from my username, I work in a library. 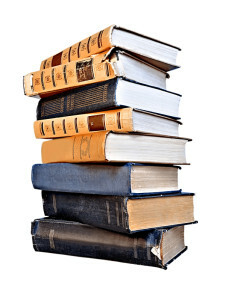 I love books, and yes, you’ve mentioned some really good ones here. I appreciate this list and will file it away for use when library patrons come in looking for this type of material. I wonder if any of these come in E-book, or E-audio book form? I have been looking into job coaching as a career. An acquaintance mentioned your website, and I’m glad she did. Now, thanks to this article I have a massive amount of reading material to peruse! Do you have any other suggestions of books for someone who just needs an introduction to the career. Kind of a basic “this is what its all about” type read? Thanks.